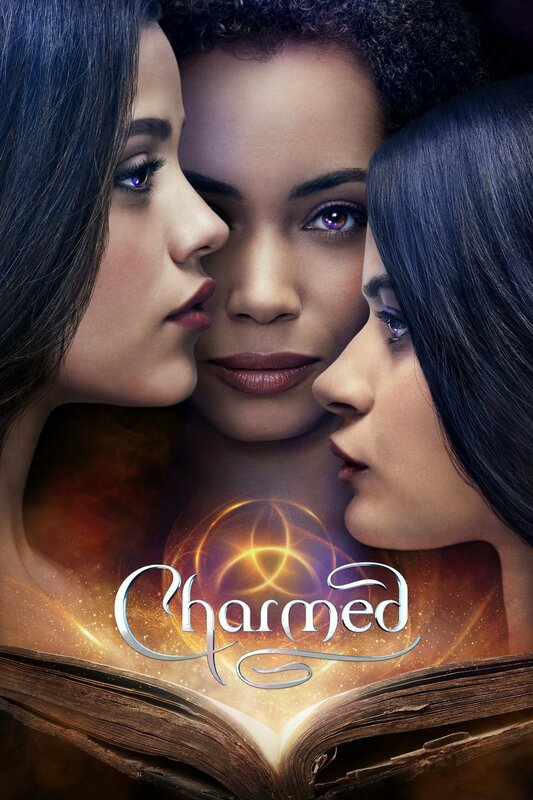 "Set Me Free" airing in "Charmed"
Stoked that my band Sun Heat’s song “Set Me Free” is airing in tonight’s episode of Charmed! Garrison Starr's "Hush" airs on "Good Trouble" Tonight! "Come Out and Play" airing in Netflix's "Selling Sunset"